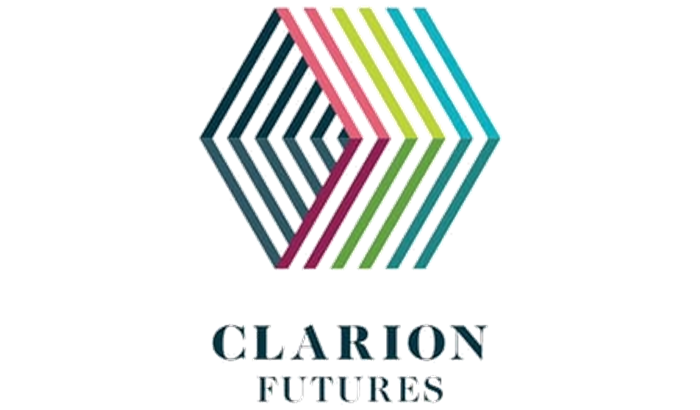 Clarion Futures are one of the programme partners for One Digital. 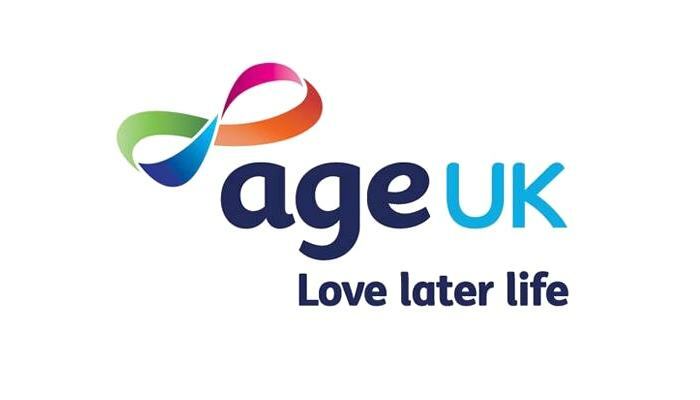 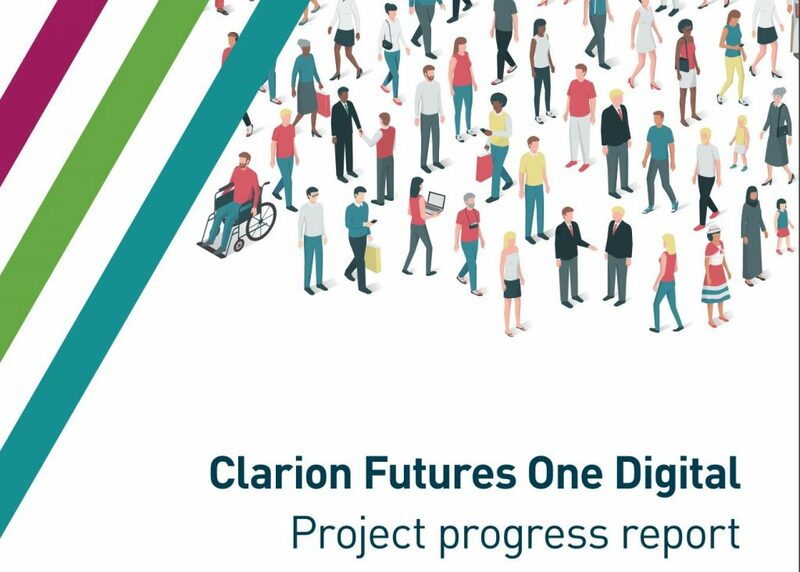 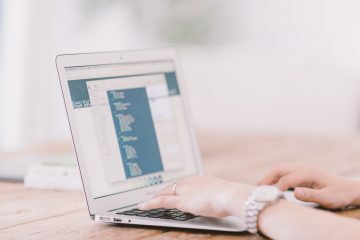 As part of the One Digital programme of delivery Clarion Futures (part of Clarion Housing Group), is funding and building partnerships with 15 other organisations who are ‘replicating’ our approach of developing and embedding effective Digital Champion models of support. 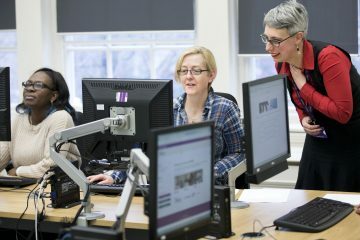 This progress report shows the success of the project to date and shares learning from the partnerships and delivery.